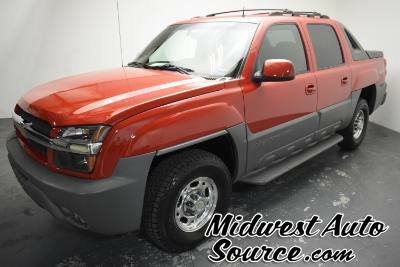 Trucks, 70,845 miles, Victory Red, Grey Parchment, Leather, Crew Pickup, 8 Cylinder Engine, Automatic, 4x4, located in Springfield, MO, ONE OWNER, LOCAL TRADE, 8.1L V8, 4X4, TOW PACKAGE, HTD LEATHER, SUNROOF, NEW TIRES, ONLY 70K MILES! 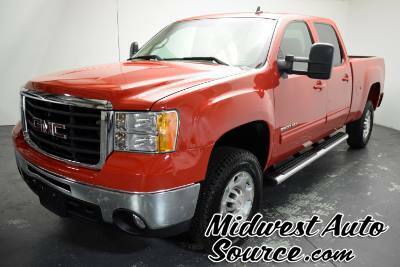 Trucks, 136,415 miles, Fire Red, Black, Leather, Crew Pickup, 8 Cylinder Engine, Automatic, 4x4, located in Springfield, MO, LOCAL TRADE, 4X4, 6.0L GAS V8, CREW CAB, HEATED LEATHER, RUNNING BOARDS, REMOTE START, MORE! 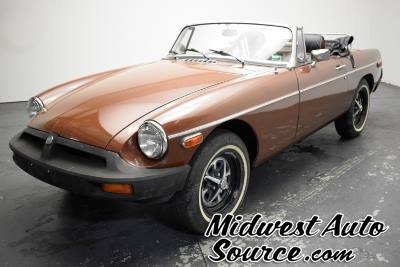 Cars, 72,092 miles, Brown, Wheat, Cloth, Straight 4, Manual, Rear Wheel Drive, located in Springfield, MO, LOCAL TRADE, ORIGINAL, CONVERTIBLE, 4-SPEED, LOW MILES, MUCH MORE!! 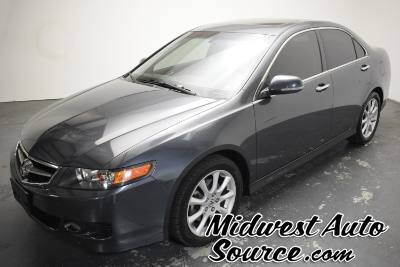 Cars, 117,000 miles, Twilight Blue Metallic, Grey Parchment, Cloth, Wagon 4 Dr., 4 Cylinder Engine, Automatic, All Wheel Drive, located in Springfield, MO, ONE OWNER, LOCAL TRADE, ALL WHEEL DRIVE, AUTOMATIC, BLUETOOTH, MUCH MORE! 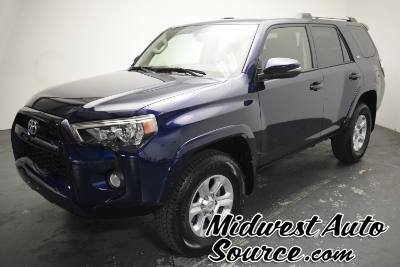 SUVs, 14,504 miles, Nautical Blue Metallic, Black Graphite, Leather, Utility, V6 Cylinder Engine, Automatic, 4x4, located in Springfield, MO, ONE OWNER, PREMIUM, HEATED LEATHER, NAVIGATION, 3RD ROW SEATING, BACK-UP CAMERA, BLUETOOTH, MORE! 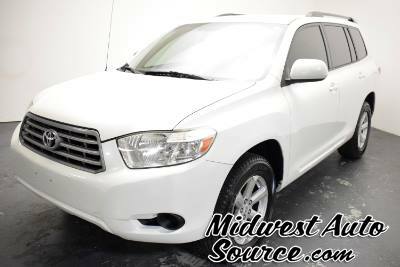 Cars, 46,654 miles, Alpine White, Venetian Beige/Dk. 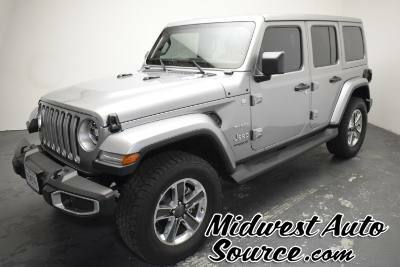 Oyster, Leather, Convertible, 4 Cylinder Engine, Automatic, Rear Wheel Drive, located in Springfield, MO, HARD TOP CONVERTIBLE, KEYLESS GO, AUTOMATIC, NAVIGATION, MUCH MORE! 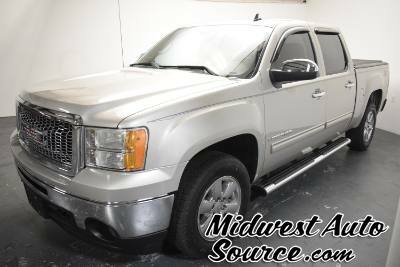 Trucks, 81,100 miles, Silver Birch Metallic, Light Titanium/Ebony, Leather, Crew Pickup, 8 Cylinder Engine, Automatic, 4x4, located in Springfield, MO, LOCAL TRADE, HEATED LEATHER, Z71 PACKAGE, CHROME WHEELS, REMOTE START, 4X4, CREW CAB, MUCH MORE! 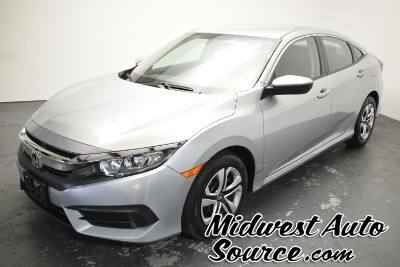 Cars, 34,700 miles, Modern Steel Metallic, Black, Cloth, Sedan 4 Dr., 4 Cylinder Engine, Automatic, Front Wheel Drive, located in Springfield, MO, ONE OWNER, LOCAL TRADE, 4 CYL, FRONT WHEEL DRIVE, BACK-UP CAMERA, KEYLESS ENTRY, MUCH MORE! 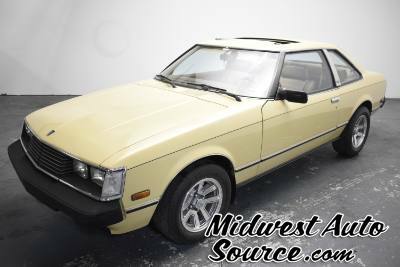 Cars, 98,658 miles, Desert Sand Mica, Wheat, Cloth, Coupe, 4 Cylinder Engine, Manual, Rear Wheel Drive, located in Springfield, MO, LOCAL TRADE, GT, SUNROOF, 4CYL, NICE CAR! 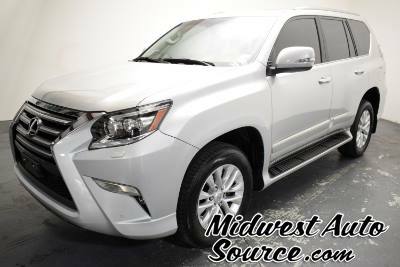 SUVs, 183,505 miles, Black Onyx, Ivory, Leather, Wagon 4 Dr., 8 Cylinder Engine, Automatic, 4x4, located in Springfield, MO, LOCAL TRADE, 4X4, HEATED LEATHER, SUNROOF, NAVIGATION, 3RD ROW, MUCH MORE!! 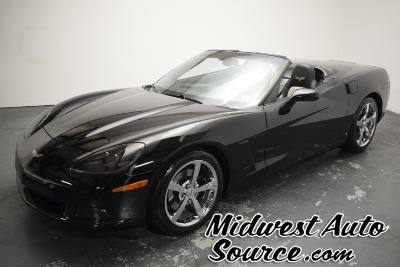 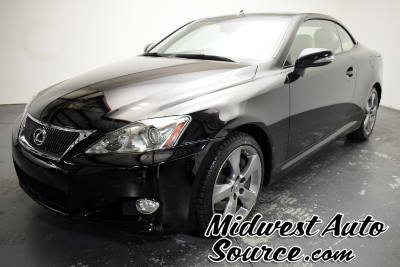 Cars, 28,500 miles, Nighthawk Black Pearl, Black, Leather, Convertible, 8 Cylinder Engine, Automatic, Rear Wheel Drive, located in Springfield, MO, LOCAL TRADE, AUTOMATIC, CONVERTIBLE, CHROME WHEELS, NEW TIRES, MUCH MORE! 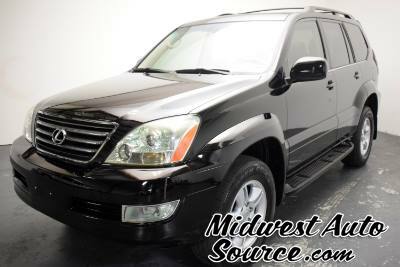 SUVs, 93,940 miles, Tungsten Pearl, Black, Leather, Wagon 4 Dr., 8 Cylinder Engine, Automatic, AWD, located in Springfield, MO, ONE OWNER, LOCAL TRADE, AWD, HEATED/COOLED LEATHER, NAVIGATION, SUNROOF, 3RD ROW, MORE!! 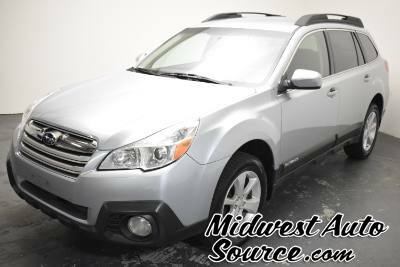 SUVs, 134,540 miles, Blizzard Pearl, Sand beige, Leather, Wagon 4 Dr., 4 Cylinder Engine, Automatic, FWD, located in Springfield, MO, LOCAL TRADE, FWD, LEATHER INTERIOR, POWER WINDOWS/LOCKS, CRUISE, MUCH MORE!! 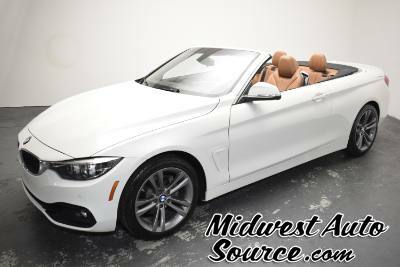 Cars, 66,640 miles, Obsidian, Alabaster, Leather, Convertible, V6 Cylinder Engine, Automatic, Front Wheel Drive, located in Springfield, MO, LOCAL TRADE, ONE OWNER, HARD TOP CONVERTIBLE, NAVIGATION, BLUETOOTH, NEW TIRES, MORE!! 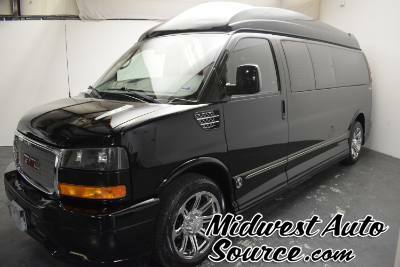 Vans, 70,705 miles, Nighthawk Black Pearl, Grey Parchment, Leather, Extended Cargo Van, 8 Cylinder Engine, Automatic, RWD, located in Springfield, MO, SAVANNA, 6.0L V8, EXPLORER CONVERSION, 43 INCH FLAT SCREEN, 9 PASSENGER, BUCKET SEATS, TOW PACKAGE! 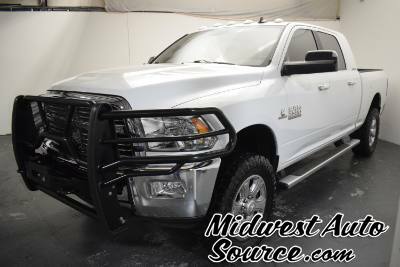 Trucks, 118,695 miles, Bright White Clearcoat, Lt Frost Beige/Brown, Cloth, Mega Pickup, Straight 6 Cylinder Engine, Automatic, 4x4, located in Springfield, MO, LOCAL TRADE, 6.7L DIESEL, MEGA CAB, 4X4, HEATED SEATS, BRUSH GUARD, TOW PACKAGE, MORE! 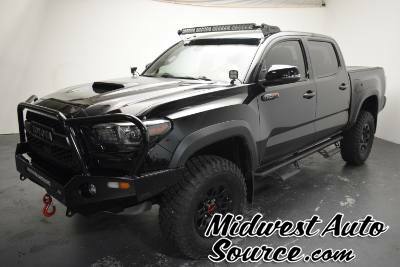 Trucks, 5,900 miles, Midnight Black Metallic, Black, Leather, Crew Pickup, V6 Cylinder Engine, Automatic, 4x4, located in Springfield, MO, ONE OWNER, LOCAL TRADE, 3" DOBINSONS LIFT, DOBINSONS BUMPERS, WINCH, LIGHT BARS, MUCH MORE!! 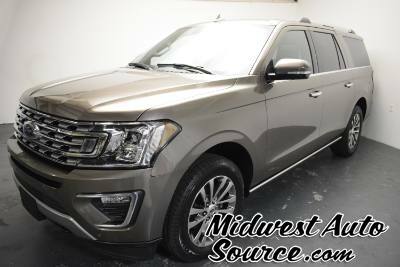 SUVs, 43,045 miles, Stone Gray Metallic, Ebony, Leather, Wagon 4 Dr., V6 Cylinder Engine, Automatic, 4x4, located in Springfield, MO, ONE OWNER, 3.5L ECO BOOST, 4X4, HEATED/COOLED LEATHER, TOW PACKAGE, PANO ROOF, REMOTE START, MORE!